It is not always easy being one of the few women in the tech industry - hopefully more women will join and the talent pool expand, was one of the messages the from TECHBBQ event in Øksnehallen in Copenhagen. It is usually 90/10 in favor of the men. But the TechBBQ in Øksnehallen in Copenhagen had about 30 procent female guests this week. 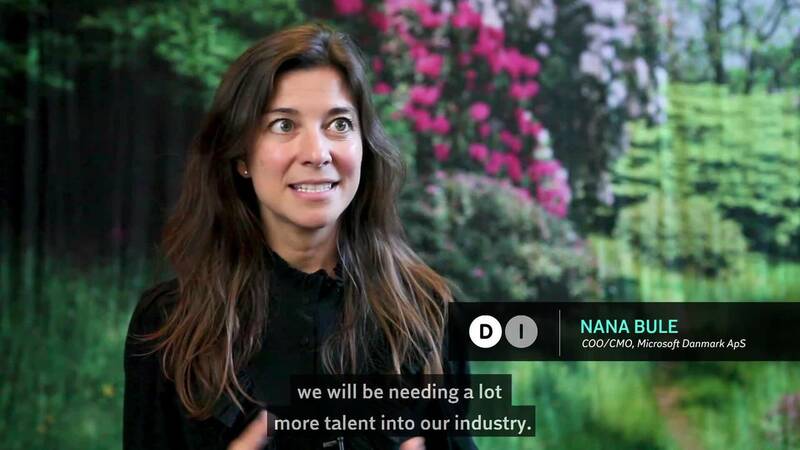 "We need more talent into the industry - more women," said Nana Bule, COO/CMO Microsoft Denmark.